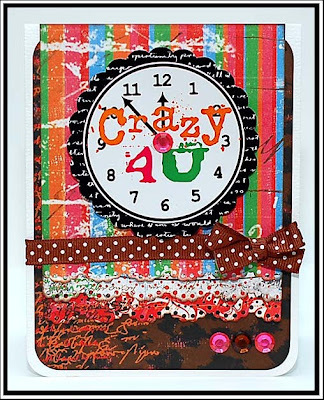 Hi Lea, wow, you've made some lovely cards of that papers, I also love the bling. My favorite paperline is absolutely Olivia. I like to scrap with colours and I love the hearts and the swirls. your cards are just amazing as always!! I think I'm going to go with Olivia, but they are all gorgeous. Thank you for sharing your beautiful, detailed, creative cards btw! 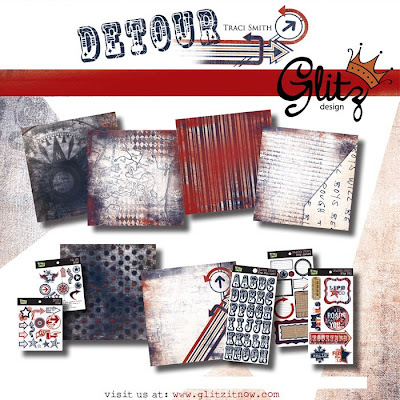 My favourite is the detour line! 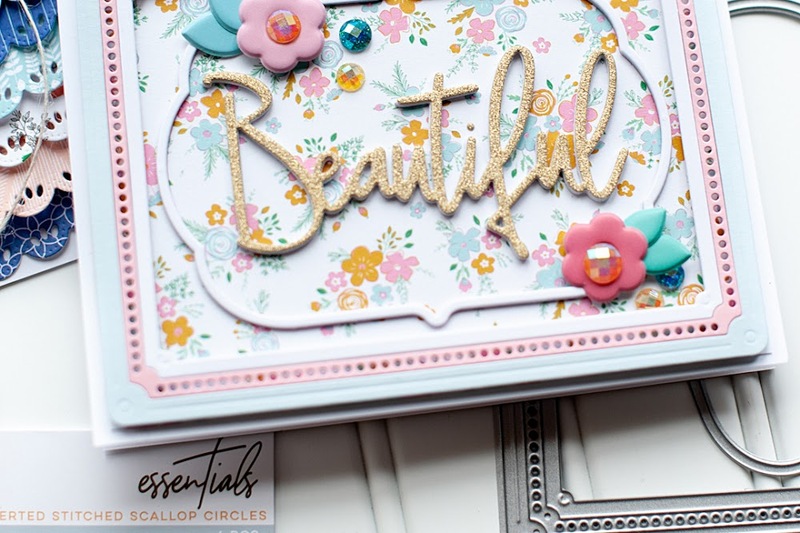 your cards are all beautiful! I have loved the plum crazy line since the day I first laid eyes on it. They are all great. Thanks for the chance to win! You always amaze me with your cards! 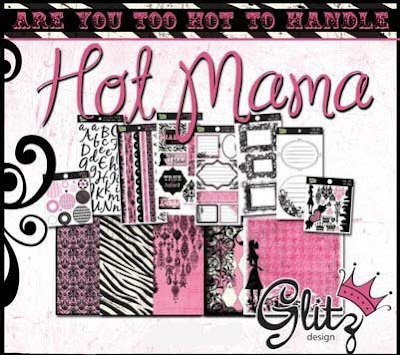 I love the Hot Mama pack, pink is my fav color! Lea, once again your creations are pieces of art. 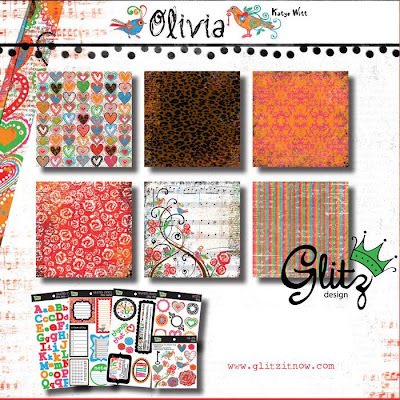 Love the Glitz range of papers and embellies. I would have to pick Plum Crazy although Hot Mama comes in a very close second. Who am I kidding? I love them all!!!! Glitz always has the coolest stuff! I have to say I love Hot Mamma!! 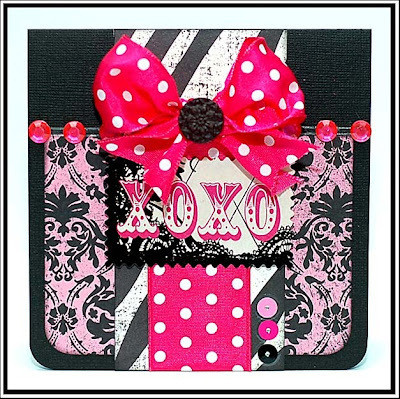 Who can resist zebra stripes with hot pink!!! Plum Crazy and Hot Mama are both my favorites, but I think, if I had to choose, I would choose Plum Crazy. 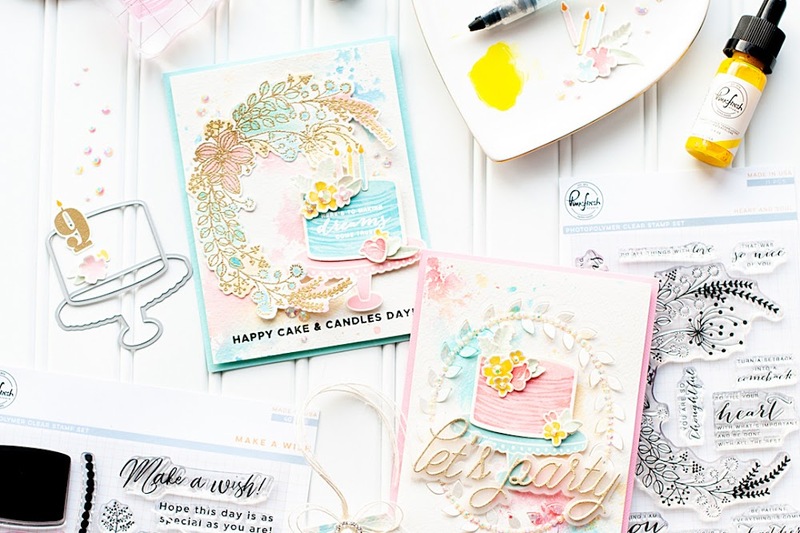 Beautiful cards, beautiful paper!!!! Our "Girlfriends Unlimited" colors are black and white and hot pink, so I must say I like the "Hot Mama" line. But they are all fun! So hard to pick one but I really love Olivia! The colors are just beautiful! Thanks for the awesome giveaway!! Super cute cards!! If I only get to pick one it would be, Olivia. Cute line and it happens to be my lil niece's name. BTW......I thought I was a fan of Glitz on facebook already but found out I wasn't, so now I am. But I do have them in my blog roll list. If I HAD to pick one, and I guess I do, lol, it has to be Plum Crazy! I was fortunate to be able to attend two workshops with the Glitz Girls themselve when they visited Brooks, Alberta. Too cool! Plum crazy is my favorite. Thanks for sharing your cards. They are beautiful. I just cant pick one! it's a toss up between Hot Mama and Olivia! They are all great!!!! Hmmm, just one favorite, I guess I'll have to go with Hot Mama! 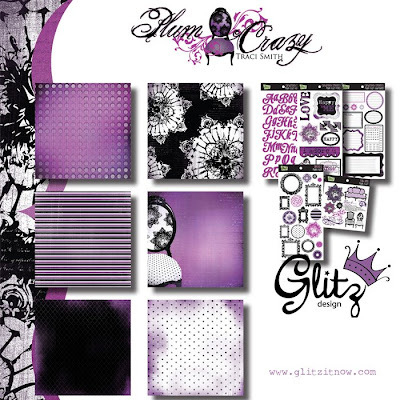 Glitz is one of my most favorite designers! Your cards are mega cute! 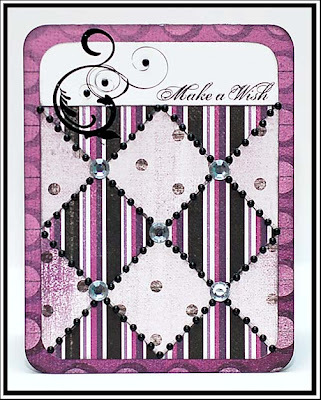 Love the bling on the diamonds in your Plum Crazy sample. Since I have to pick one I'm going with Plum Crazy! All are awesome, and picking one is difficult...I see uses for all! 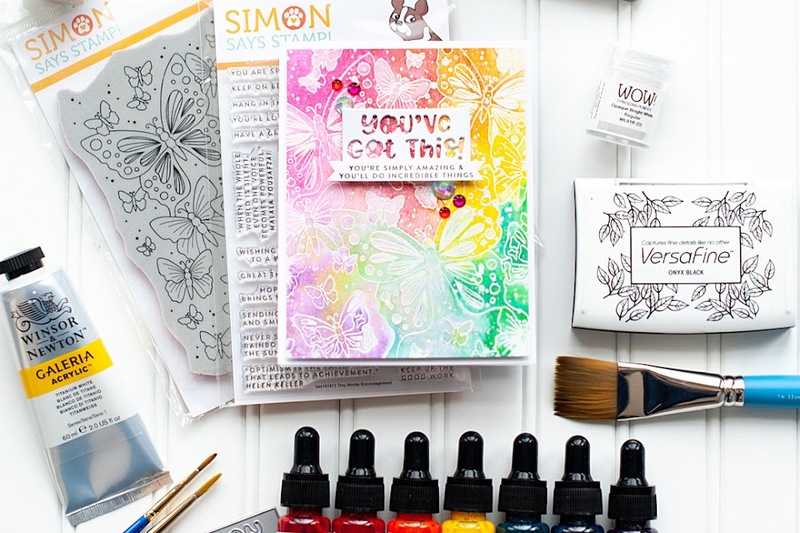 I am in a Detour mood lately, working with these colors...but, I really really had to think on this answer...It's so easy to go another direction with these fab options! Typically I would say Olivia or Hot Mama, but I have been in a "plum" mood lately, so I am going with plum crazy! I love PLUM CRAZY!!! Being a LSU fan and purple just go together. I can use this collection for LSU pages and so much more. I love pink, so Hot Mama is my fave. all the lines look great but Olivia is my fave. oooooooooooooooooh plum crazty.. all that purple is amazing!!!! You are sooo right about how awesome this giveaway is.... tooo coool!! keeping my fingers crossed!! Ummm, pick just one fav? I don't know if I can do that. I'll go with Plum Crazy - just look at those vibrant purples! But I also love the zebra print and damask in Hot Mama! this is tough 'cause I love them all..but Olivia! I'm thinking Olivia is my favorite, although it is close call with Plum Crazy. OMG - I am 'plum crazy' for the guess which one...lol, the plum crazy is my favorite, though I love them all! Thanks for a chance to win! Great cards! I love the Olivia line! I think Olivia. I am loving orange right now! R U Kidding! They are all awesome and I hadnt even heard of them! So very cool, now I need to go check them out some more. I love hot mama. I'm a sucker for pink with 3 daughters in tow. the Plum Crazy is gorgeous !! my fav. by far is OLIVIA! Too cute. Wow, they're all great! Plum Crazy is doin' it for me today! Love them all, though! Thanks for pointing me to Glitz Designs, too. Great! 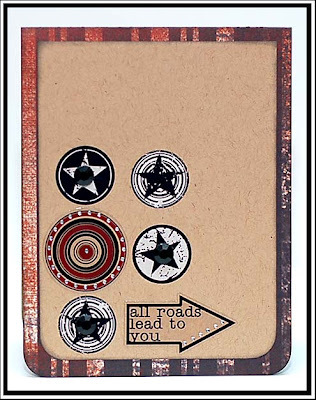 I just finished playing with the Detour collection and love the look of my pages and card!!! It is perfect for my boys photos! Olivia is my favorite. I really wish I can find Glitz paper locally, sigh... I've a ton of the rubons and stuff, love that stuff so much. Love your cards. If I just HAD to pick one line, it probably be the Hot Mama line......but I love them all. Thanks for the chance to win. Love your blog. I am plum crazy for all especially plum crazy! I have to vote for Olivia...though Hot Mama would be a really close second! Olivia hans down...cute, cute, cute! I'm having a hard time deciding between the Hot Mama and the Plum Crazy - but I think I'm gonna go with Plum Crazy. I think it's so hard to find any really pretty purple papers, everything is always pink! I also like that it's kind of vintage-y looking. I love the DETOUR line! All the yummy black and maroon - fabulous! I have to say Plum Crazy is awesome. I've always been a big fan of purple though! 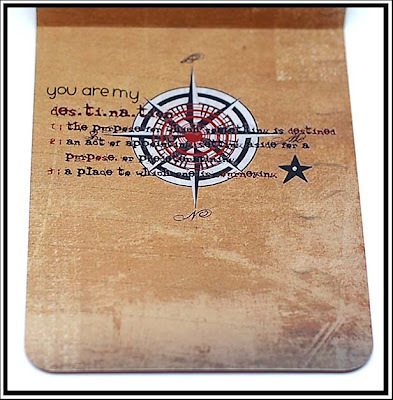 I ♥ your cards!! I definitely had a hard time picking just one favorite out of those paper lines. They are all fabulous!! Hmmmm.....I would have to say that Olivia appeals to me the most. Great giveaway....thanks for the chance to win. I'd have to say Plum Crazy-purple is sooo underrepresented in scrapbooking and card-marking! Needs to make a comeback! Cute cards. Thank you for visiting my blog. I love the Olivia line of papers. The colors are bright just the way I love them. Ohhhhh, I can't pick!!! Love them all!!!!! I love your cards. It is hard to pick just one b=--I would pick Hot Mamma! Love the Plum Crazy. The lovely shades of purple and anything with crazy in the title generally works for me. Thanks for cute card pictures.